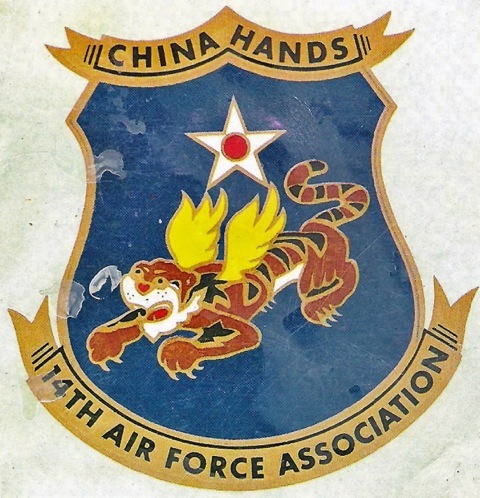 In 1937, to fight the Japanese invader, China begs for the USA’s help. Washington, still neutral at that time, hesitates to defy Tokyo. In 1938, under the authority of Chiang Kai-shek, Claire Lee Chennault gathered a private team of foreign volunteers. 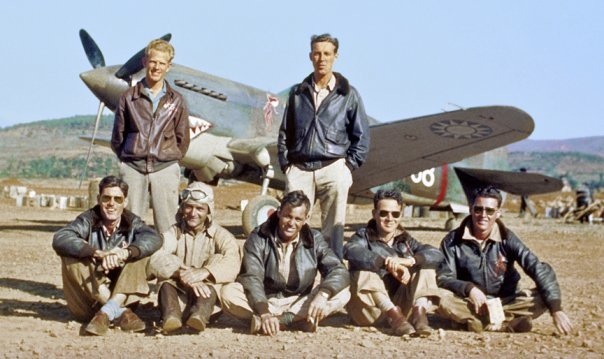 The Flying Tigers crew is made of non-military pilots in breach of contract, flying fighters in search of exploits or idealistic dreamers, who came to defend the Chinese People, oppressed by the Japanese. They will be based in Kyedaw, Burma, and Kunming, Yunnan. From December 1941, casual guys wearing makeshift equipment became surly fighters. Flying Curtiss P-40 aircrafts, they were be 80 pilots fighting hard against Japanese aviation. 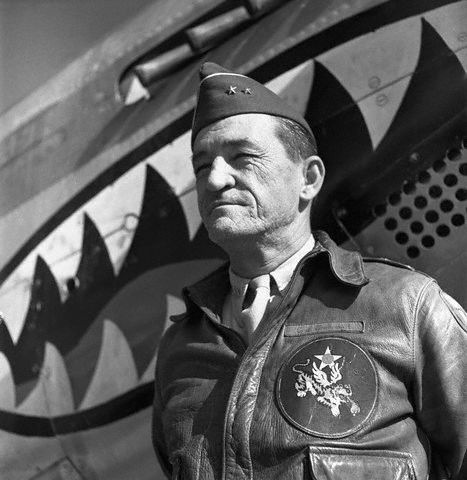 On the aircrafts’ fuselage were painted frightening tigers maws. 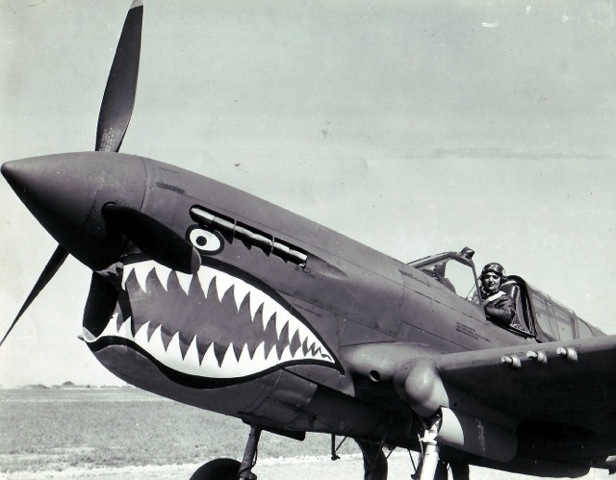 Chinese people nicknamed those strange beasts “Fei Hu”:Flying Tigers. Till the squadron dissolution in July 1942, during 7 months of hard fight, FlyingTigers shot down 296 enemy aircrafts, losing 24 of them, among which only 14 in air fights. A major feat. We named our restaurant after them to honor these foreign heroes, who came more than 70 years ago to defend China against Japanese oppressor.